There’s a fabulous basketball association called Promo Jeune Basket. You can get in touch with them here. Make sure to visit their Facebook page, too. Pamoja (ex-Acajou) and Pili Pili have pool tables. 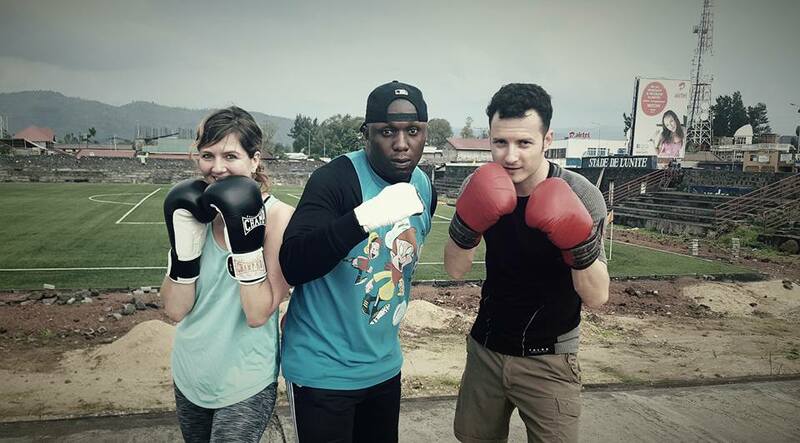 There’s a great boxing school in town run by Kibomango. The German magazine ‘Der Spiegel’ featured the school in 2013 as did CNN in 2017. You can reach Kibomango at +243 896 230 099. Heavyweight vice-champion of Congo and champion of North Kivu Yannick Manda offers private boxing lessons (or in small groups). He’s available at +243 99 092 0755. You can buy a punching bag and gloves at Go Shop (+243813130661, 099 861 1083. Info@goshoprdc.com. Mo-Fr 8-12h, 13-16h; Sat. 8-12h). There are a bunch of breakdance groups, including Busara Dance Company (here and here), Rinha Crew_rdc and Street Dancers Crew. Meshake (meshakelusolo8@gmail.com) offers weekly lessons at Yole Africa and Deo’s Cafe. At the upscale Serena Hotel in neighboring Gisenyi, you could rent a catamaran for 16,000 RWF/1h. +250 788 200 430, +250 252 541 111, kivu@serena.co.rw. Unfortunately, it’s broken at the moment. Arne and Tobias have their own catamarans in Goma. 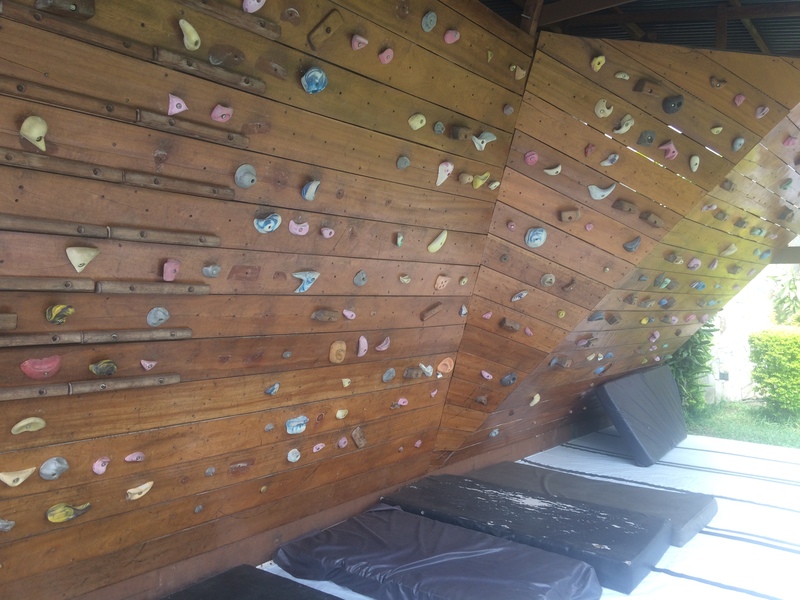 Hotel Ihusi has a climbing wall. It’s $5 for a session and $30 for a month-long subscription. 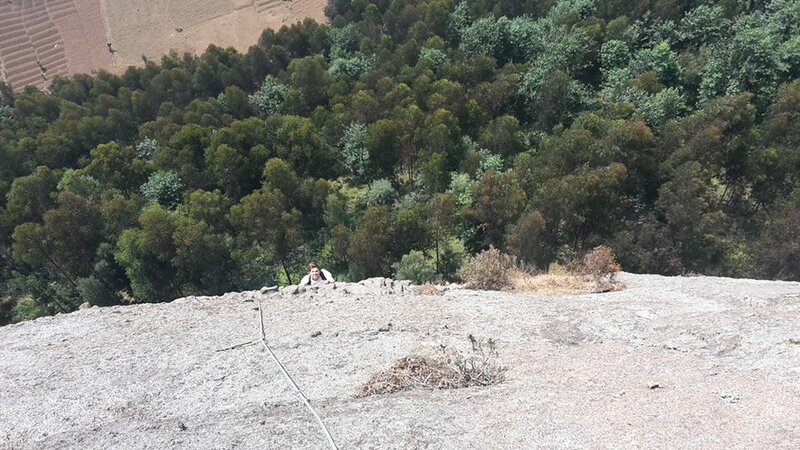 There’s a climbing route max grade (V) on the rock out in Bigogwe (Rwanda – 20 km from Gisenyi towards Kigali). 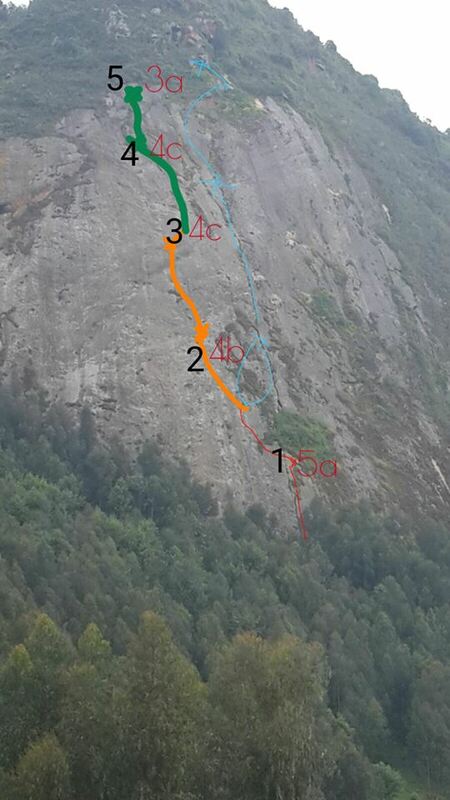 The route is called Crack on the Mossy Breast, it is roughly 150m long (5 pitches 30 m each) and it is equipped with 8 and 10 mm bolts.Needed equipment: standard rock climbing gear, 60m rope, 10 quickdraw (degaines). 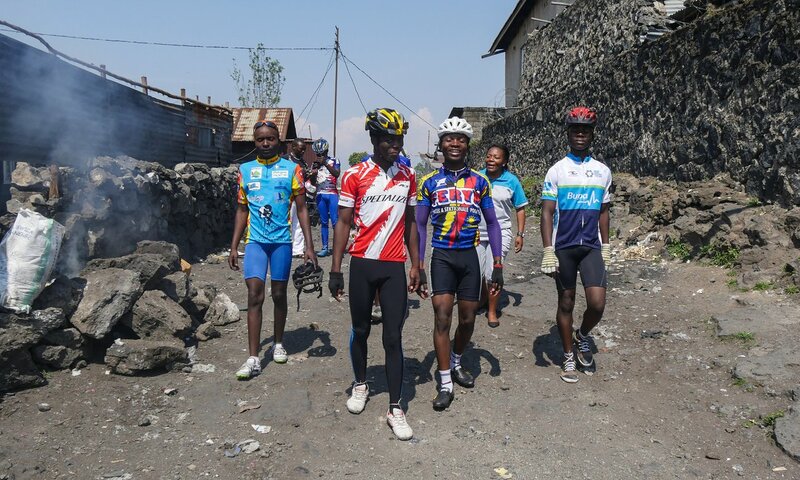 Goma has its own cycling club. Check out this Guardian feature (and from Sueddeutsche Zeitung for German speakers). Facebook. 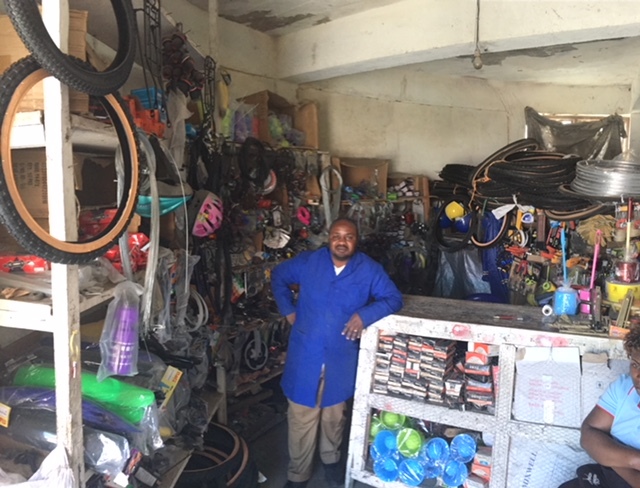 Tom Tofield runs a bicycle shop in Gisenyi called Rwandan Adventures. He is selling 7-gear and 21-gear mountain bikes for $200 and $420 respectively. 00250 785 645 478, – 786 571 414, – 786 571 414, info@rwandan-adventures.com. Mon-Fri: 09:00-11:30 and 14:00-16:30, Sat: 09:00-11:00. Facebook. To know more about mountain biking in Gisenyi, I suggest you reach out to Charlie, who’s been exploring the area extensively in 2014. There’s a small bike repair store with basic equipment off Instigo roundabout. You can play darts at the restaurant Petit Bruxelles. 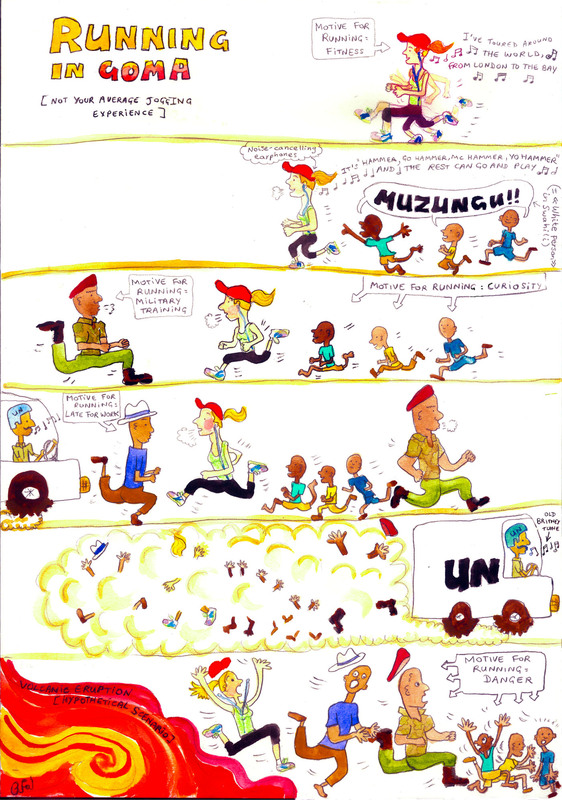 MONUSCO at PX: $20/month for MONUSCO staff only. Weekdays from 18-21h, Sat 10-17h and Sun from 10-16h. Ihusi Hotel: $5/day or 50$/month. $15/h for a massage. The hotel is located close to the border at 140 Blvd Kanyamuhanga. Mon-Fri from 6-20h. Saturdays closed. 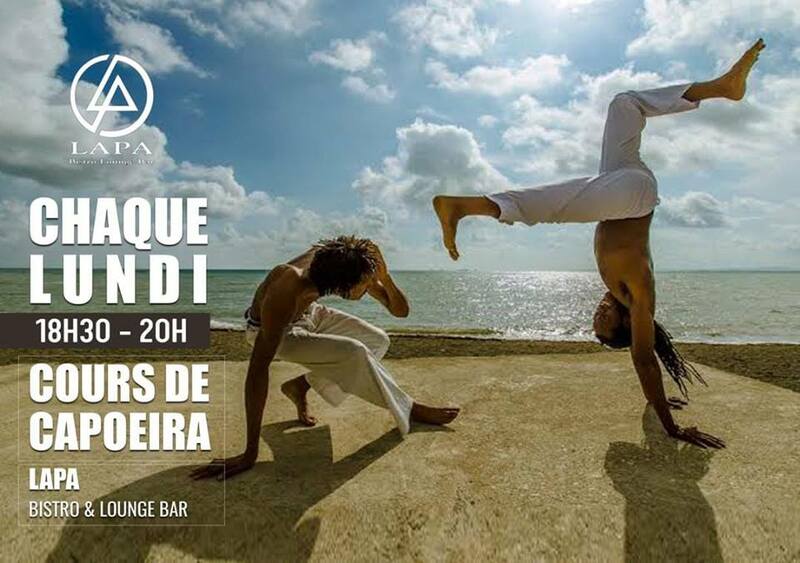 Sundays from 11-20h. +243 (0)813 129 560, info@ihusi-hotel.net. Mbiza Hotel: $5/day or $50/month. Avenue du Marché, 121 Himbi. 099 440 6087, mbizahotel@yahoo.fr, info@mbizahotel.com. For 5000 RWF you can also work out in the gym at Serena Hotel in Gisenyi. 6-19h each day. +250 252 541111, kivu@serena.co.rw. There are several football clubs in Goma. Call Yannick (082 222 7246) from the Goma Football Club (+243 817 107 544). MONUSCO also has a football team. You can buy boots and jerseys at Virunga Market. You can watch football on a large TV screen in most restaurants in town. The Goma Hash House Harriers are regularly organizing running, walking and socializing activities in and around Goma. It’s a lot of fun. For more, visit their Facebook page. Join the Facebook group Goma hikers and/or email Timo (muellertimo2012@gmail.com), who hiked from Goma to Bukavu in March 2014. At Mushake, you can ride horses for $20/h. They have beautiful lodges for $50/person incl. breakfast. $15/lunch & dinner. Make reservations in advance. 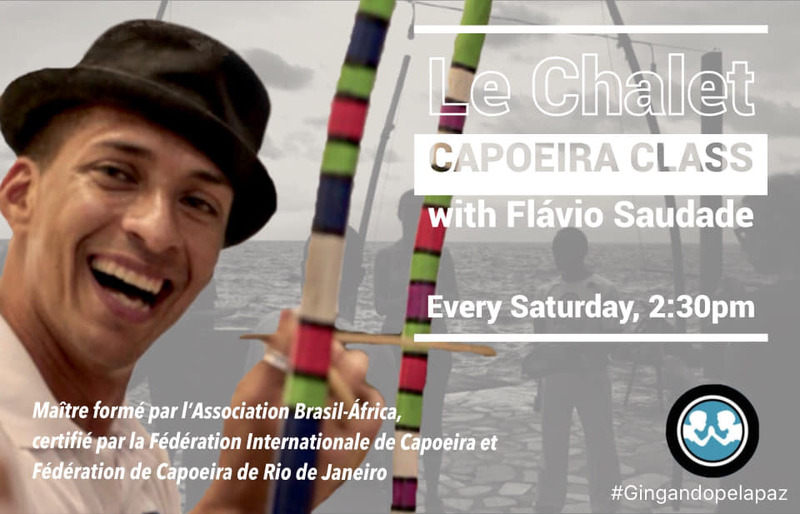 Call Rica (00243 858 624 595) or Henri Gadot (00243 998 624 490). The upscale Serena Hotel in neighboring Gisenyi used to rent jet skies for 5,000 RWF/5 min or 60,000 RWF/1h. 6-17h. +250 788 200 430, +250 252 541 111, kivu@serena.co.rw. Unfortunately, they’re no longer in use. Chalet restaurant in Himbi district is renting kayaks. Prices are negotiable. Call John at +24399 062 2714 or visit his Facebook pages here and here. For freestyle kayaking on Lake Kivu, email Timo at muellertimo2012[at]gmail.com. The Serena Hotel in Gisenyi offers kayaks for 1600 RWF/5 min. 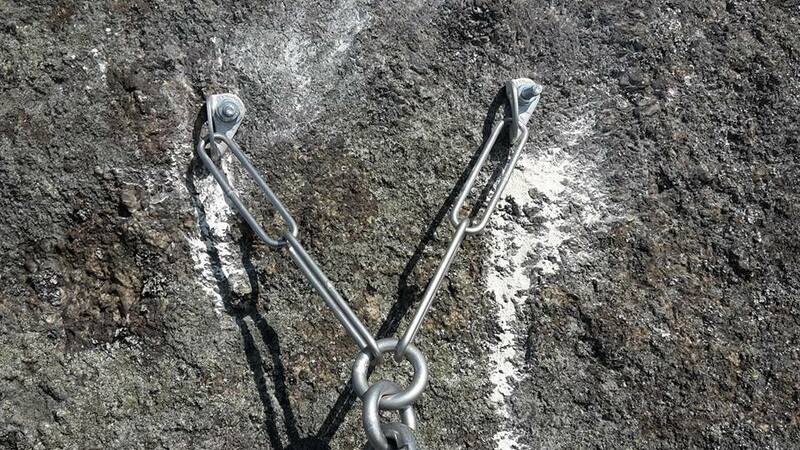 They have one single and one double. 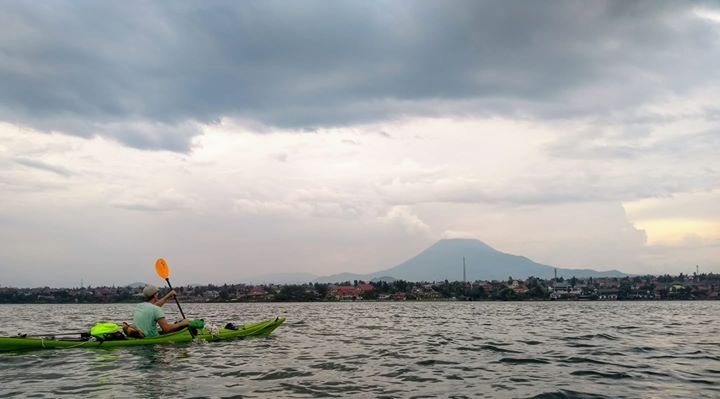 Kingfisher Journeys offer several kayak trips on the Rwandan side of Lake Kivu. +250 783 811 918. http://kingfisherjourneys.com. Unfortunately, you can’t kitesurf on the lake because of gusty wind and limited access to the lake. There’s a Free to Run chapter in Goma. Contact Eric to join their running team. It’s a wonderful way to connect to folks and discover the city. The Buena Salsa Group offers weekly Salsa session. Photos below by Aubrey Graham. Mbiza Hotel: $15/session or $80/month. Avenue du Marché, 121Himbi. 099 124 7424, mbizahotel@yahoo.fr info@mbizahotel.com. You can also go swimming in Lake Kivu. Just be aware of Schistosomiasis (also known as bilharzia, snail fever, and Katayama fever). Praziquantel is the treatment recommended by the World Health Organization for those who are known to be infected [You get it at Heal Africa in Goma]. Mbiza: $8/day or $50/month. 099 124 7424. Serena Hotel in Gisenyi. 5000 RWF/day. 6-17h. +250 252 541 111, +250 788 200 430, kivu@serena.co.rw. If you want to spend a day at the beach of the Serena, you will have to pay 3,000 RWF, including towel and sun chair. 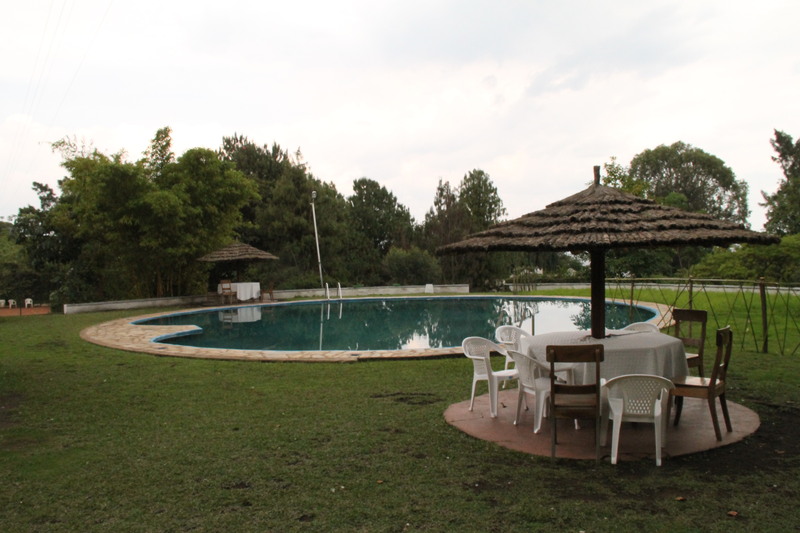 For an additional 2,000 RWF, you will also get to use the pool. +250 788 200430, +250 252 541111, kivu@serena.co.rw. Karibu: $9/day or $40/month. 099 714 4256. Many also go lake swimming at Karibu. Try Saturdays at 6pm at Chalet. 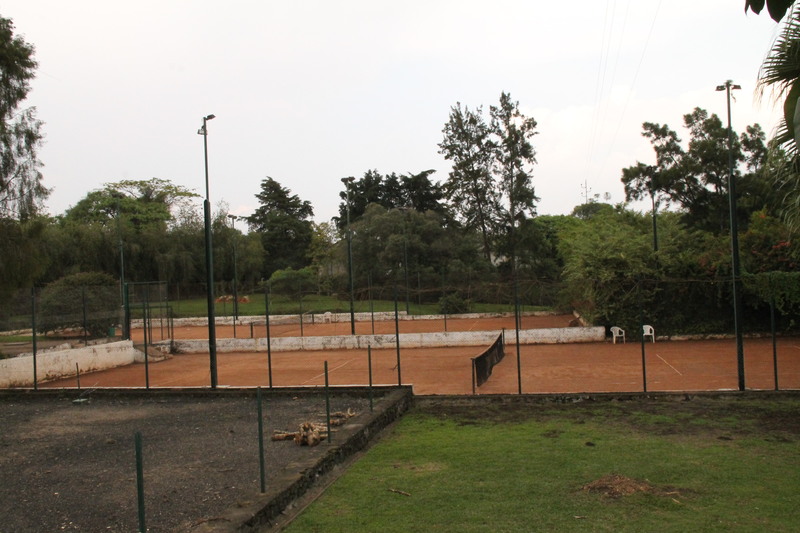 You can play tennis at Ihusi Hotel in downtown Goma. If you need an instructor, call Lupe at 099 544 6232. In Gisenyi, you can play at Serena Hotel for 7,500 RWF/h. +250 252 541 111, +250 788 200430, kivu@serena.co.rw. 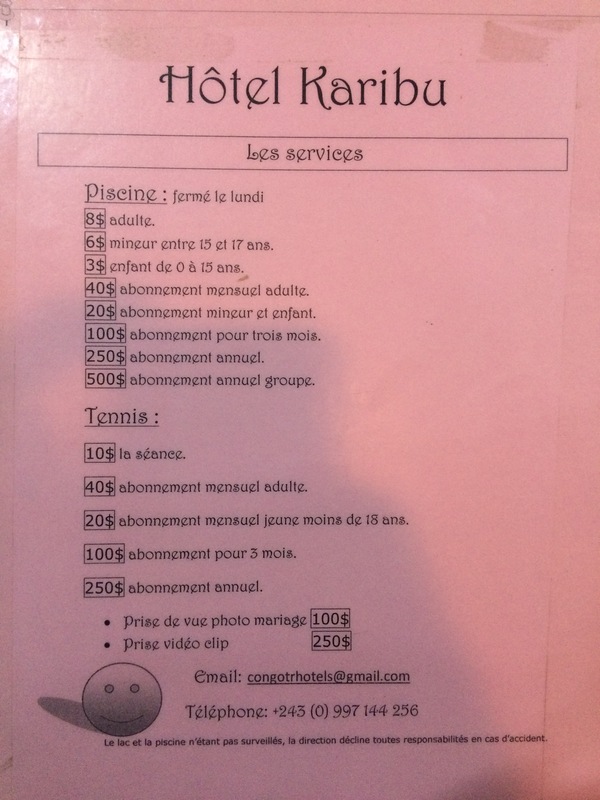 Alternatively, try Hotel Karibu in Goma’s Himbi II district with instructor Modeste, who will provide the equipment. $10/h or $40/month.099 861 1409, 099 714 4256. Students regularly play volleyball in front of the Institut Superieur de Commerce, ISC. Roya Murphy is organizing several classes a week in Goma. 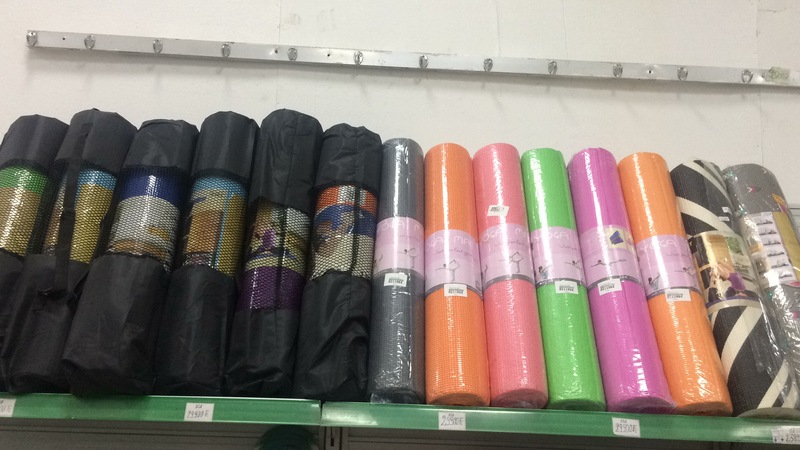 You find yoga mats at Ok-Mart in town.